The Portuguese ticket-holder who won last Friday's incredible €190 million EuroMillions Jackpot still hasn't come forward to claim their prize. 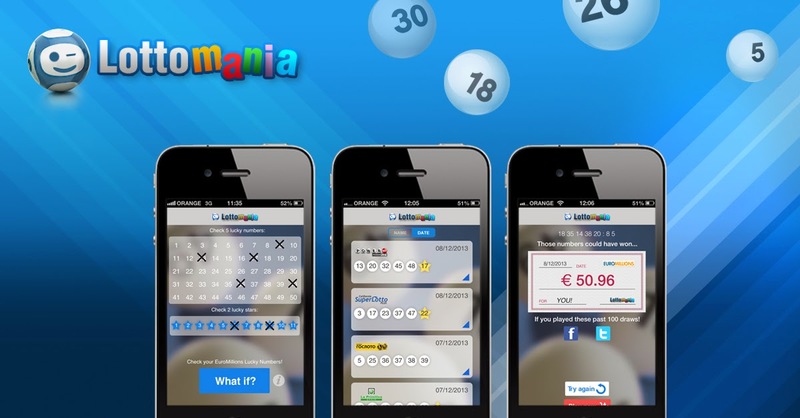 The Portuguese lottery organizer (Gambling Department of Santa Casa da Misericordia) says the winning ticket was purchased from a newsagent in the Castelo Branco area, 220 km northeast of Lisbon. When the winner comes forward they will receive €158 million, after taxes. The EuroMillions numbers drawn on Friday, October 24, 2014, were 3, 9, 20, 30, and 42. The Lucky Stars were 1 and 6. The holder of the ticket bearing the above numbers must claim their prize before January 15, 2015. If they fail to do so they will lose it forever and the money will be donated to charities.